Choose your level of participation from the four programs available to Calgary athletes or find out more about CoachCal's online coaching. Levels of involvement depend on your goals and approach to success. CSR programs are a 4 month commitment. Programs are client driven. It is the athlete's responsibility to stay in contact with CoachCal weekly by reporting in via email or phone messages. This includes booking appointments and testing times. Note, if you are looking for a customized program with nutritional and body sculpting coaching, designed at CoachCal's office. with the option of dropping into group sessions such as the BRICKs, Simulated Triathlons, Snowshoes and even the weekly training, the PERSONALIZED PROGRAM will meet your needs. 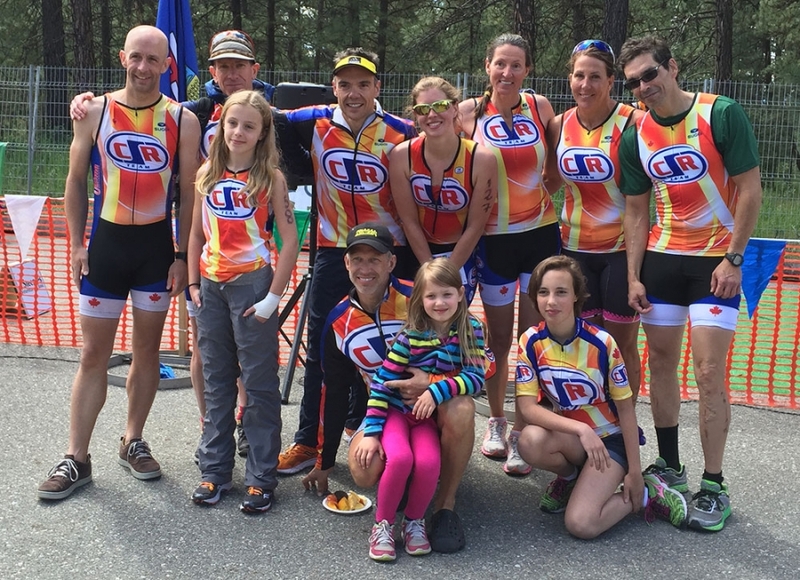 Learn more about the triathlon programs available.